Highland Wireless: Providing In-Building Distributed Antenna Systems (DAS) > Blog > Blog > Highland Wireless Gives back to the Community! 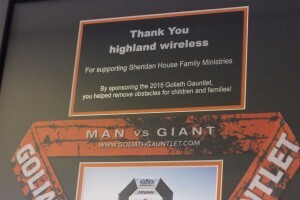 Highland Wireless Gives back to the Community! 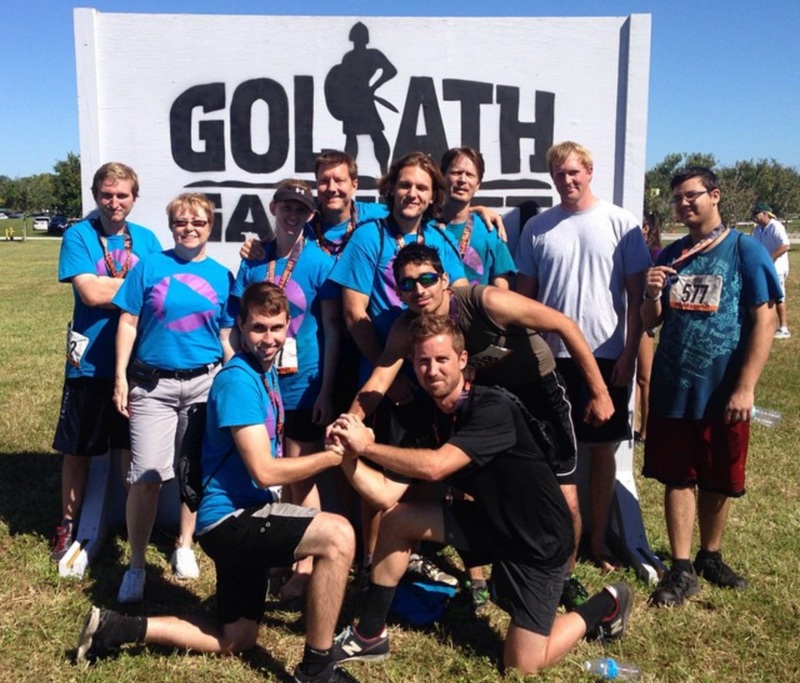 Highland and the team came out to support the cause by running in their obstacle race in October. We not only donated financially, but we supported the event by donating radios for the event staff to use day of. Our contribution, as well as many others, lent to Sheridan House raising $135,956 to support their children’s homes! Lastly, Highland is more than willing to support worthy causes in the South Florida area. We have participated in, and donated to many charitable organization in the West Palm, Broward, and Miami areas. If you have a charitable organization and would like to have Highland wireless serve as a sponsor or help with radio communications support, please contact us at (954) 376-7400 and we would love to participate! Enjoy our blog? Feel free to join our newsletter to be notified whenever we post new articles and company news. What is MOTOTRBO by Motorola?